IT was another day, another dollar for some but Souths Cricket Club just earned an easy $2000 by the matter of a handshake. The club is in its second year of receiving $2000 as part of a $4000 grant through Commonwealth Bank Cricket Club sponsorship, which provides clubs with two years of funding, along with new equipment for training and matches. 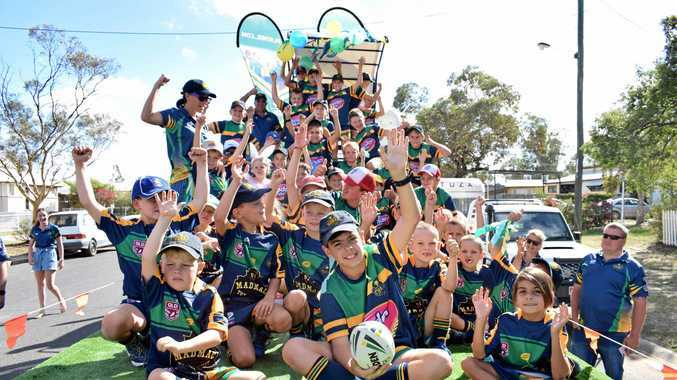 However, Souths captain Scott Hilton is looking at the bigger picture and said although Souths would love all the money, the team wanted to share it with Roma District Association for future improvements in the region. "We are very lucky to be in that financial situation to be able to do that,” Mr Hilton said. "There is so much that needs to be done and we're pretty happy to sit there and wait for the next Roma district meeting to come up where we can table what improvements need to be made. Commonwealth Bank executive manager James Burton said it was an honour to provide funding for a community group that brings a lot of joy to residents. 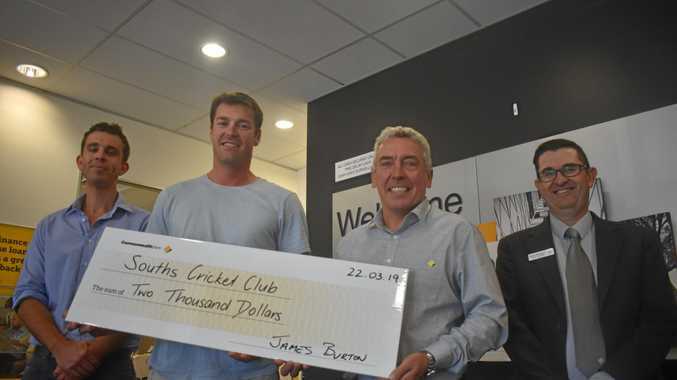 "It is all about supporting local cricket clubs who are often, especially in regional Australia, short of funds to be able to run the club, maintain the grounds and have the bare necessities,” Mr Burton said.